Yojie Japanese Fondue is a small chain owned by two brothers who named the restaurant after their mother. They focus on self-cooked shabu shabu and sukiyaki dining experience. 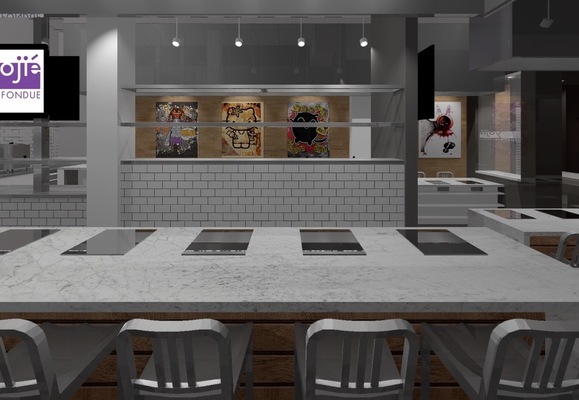 Yojie Japanese Fondue, Santa Ana, 2015 expected opening. 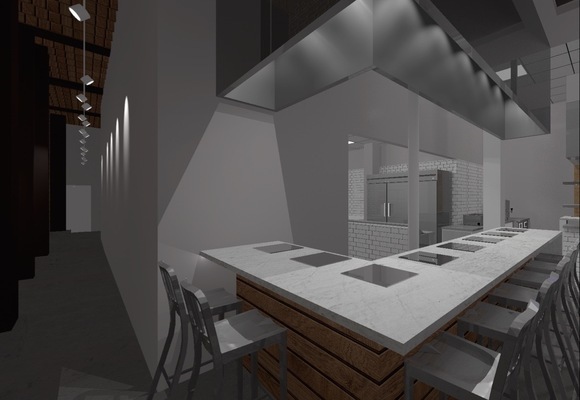 Yojie Shabu Shabu, Santa Ana, 2015 expectedaYojie Japanese Fondue, Santa Ana, 2015 expected opening. opening. 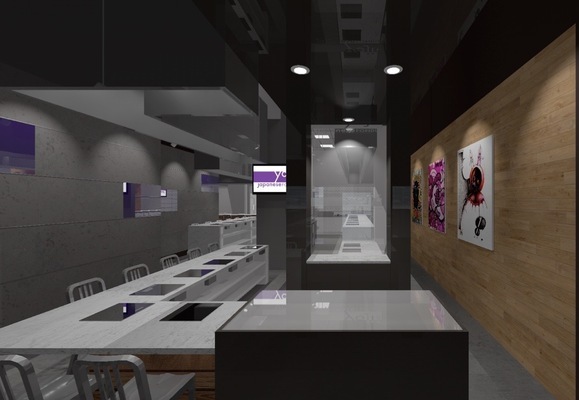 Yojie Japanese Fondue, Las Vegas, 2015 expected opening.